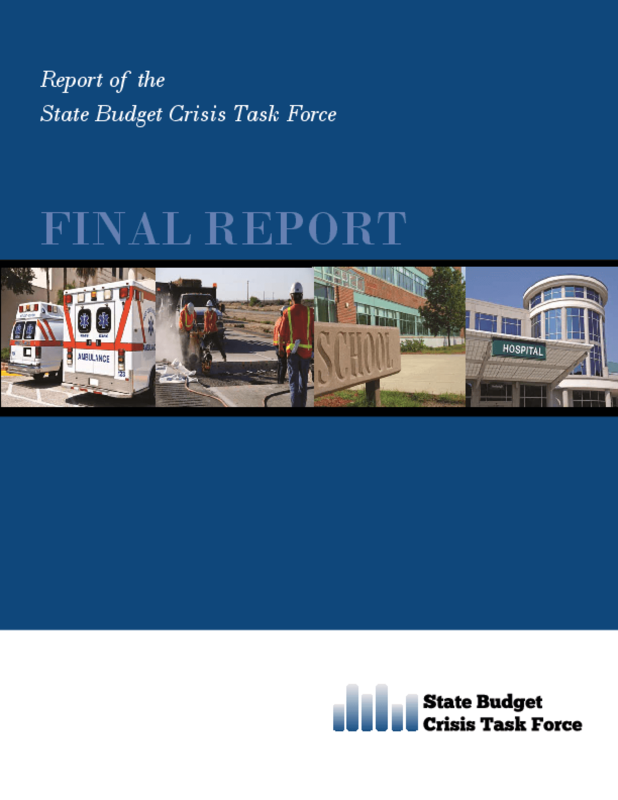 The objective of the State Budget Task Force is to inform the public of the character and gravity of the fiscal issues confronting the states and the consequences of deferring corrective actions. This report culminates three years of research, analysis, and debate. The authors encourage governments at all levels to consider its process recommendations and implement policies and programs that will lead to long-term structural adjustments. Copyright 2014 State Budget Crisis Task Force.